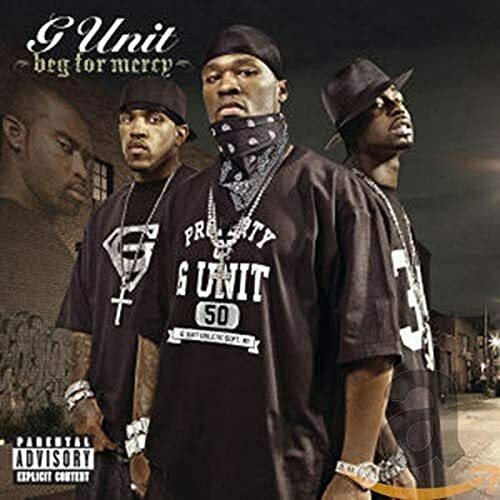 The first image on the page is for G-Unit - Beg for Mercy, followed by the original. Also check out the most recent parody covers submitted to the site. Bloody beautiful, my fellow Aussie. eww, that looks like such a bad face on 50 Cent!!!!!!! eww, why do you people do that? Frank, are you racist or something? Black rappers covers do not look the same. Take a look at Missy Elliott's, or Kanye West's.